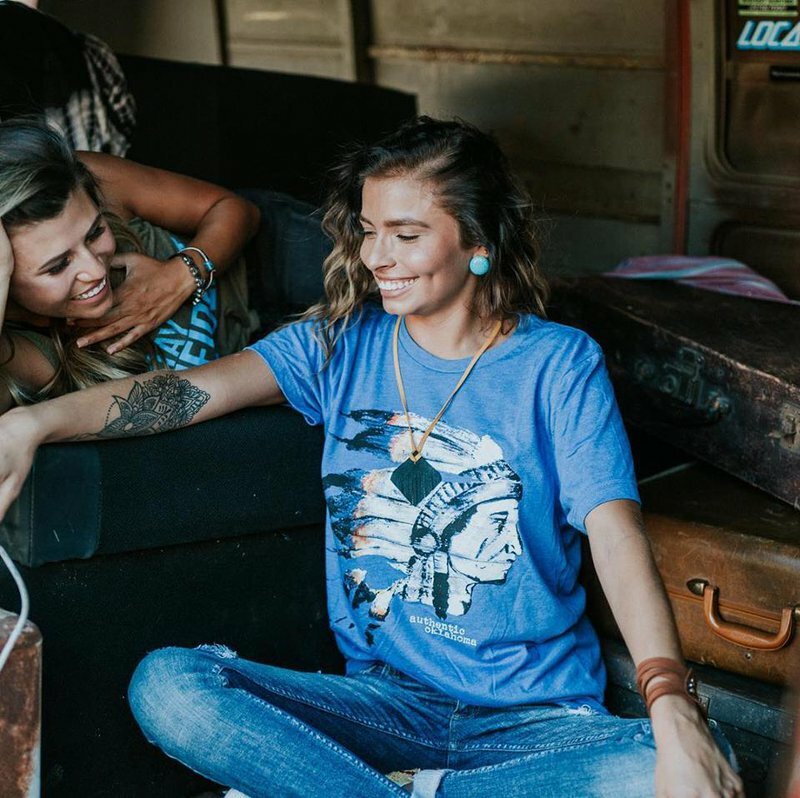 The Native Hippy keeps an array of Made in Oklahoma products and Oklahoma-themed merchandise in stock. 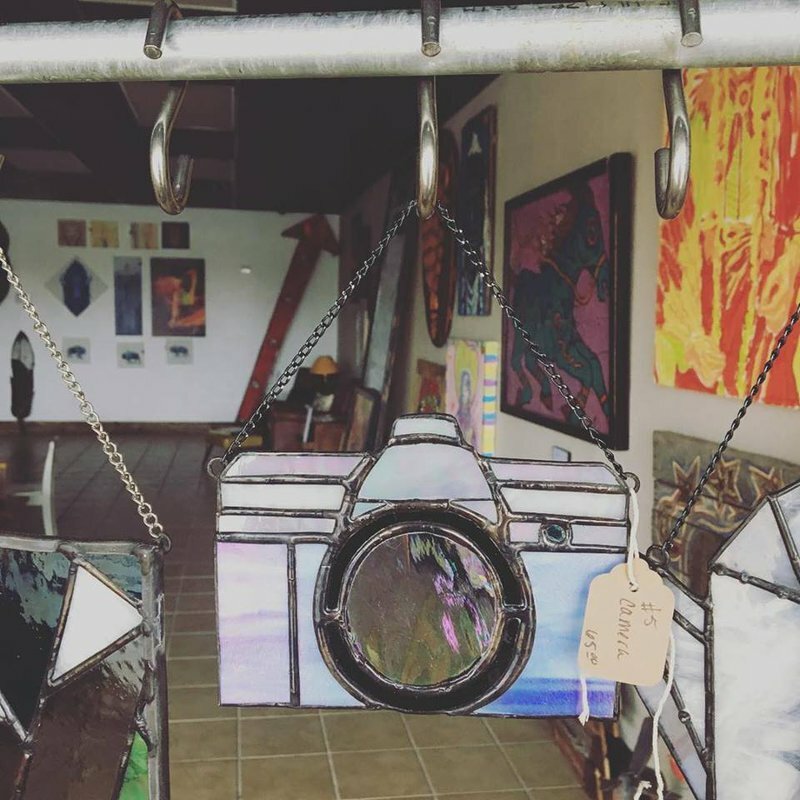 Step inside this Lawton shop and sift through the shelves to find the perfect positive vibe artwork, from locally crafted stained glass art to potted succulents. 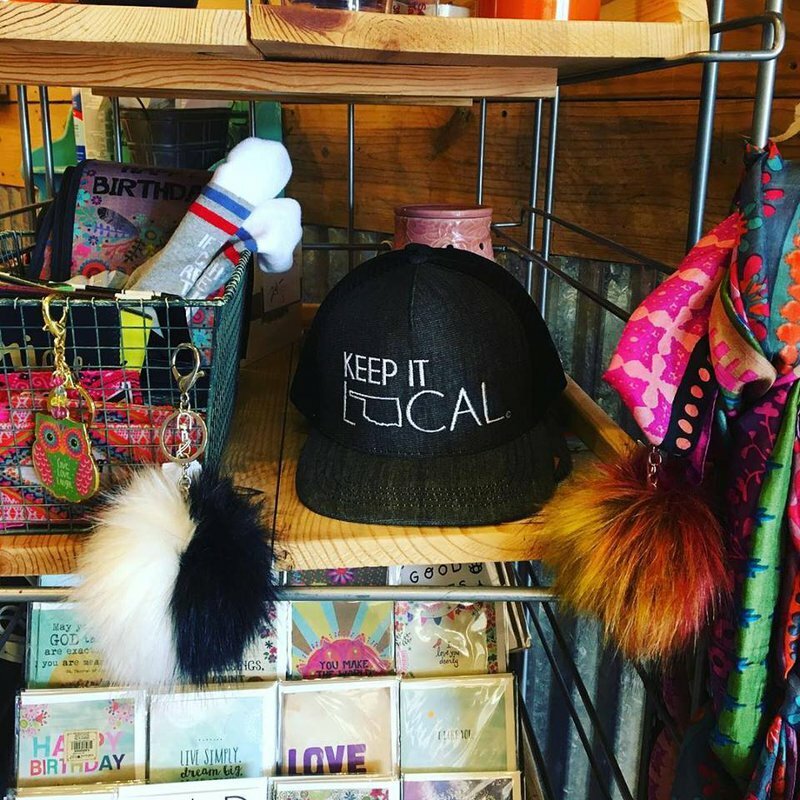 Keep it local by taking home a variety of goods from the Native Hippy, including art prints made by Oklahomans and Sooner State shirts. 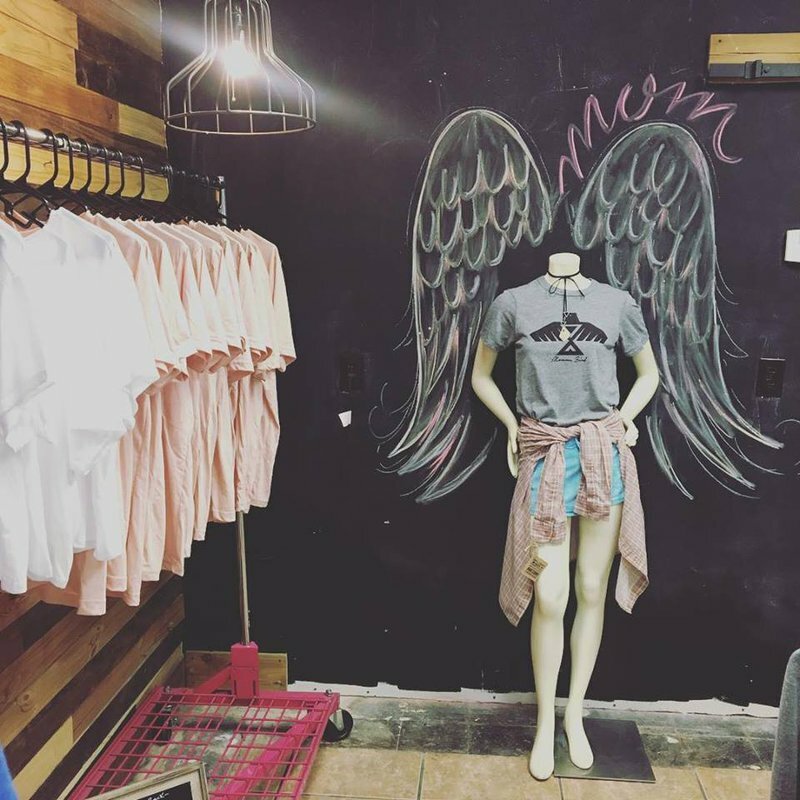 Located off W Gore Blvd & Sheridan Rd in Lawton.